After 2000 years, twenty long centuries, and 24,000 painful months, the wait is finally over. The secret teachings of Jesus that have NEVER been made public since he transmitted this oral tradition to his disciples, will finally be revealed. If you have not yet done so, register your email to get updates on the Course Launch Date, pricing and curriculum as information becomes available. I am a christian and I’m not actively learning about Kabbalah. In the bible it’s mention that when the ppl were filled with “holy spirits” they are able to speak in tongues. what is kabbalah view of the gift of speaking in tongues. As I learn in Kabbalah “holy Spirit” = malchut. 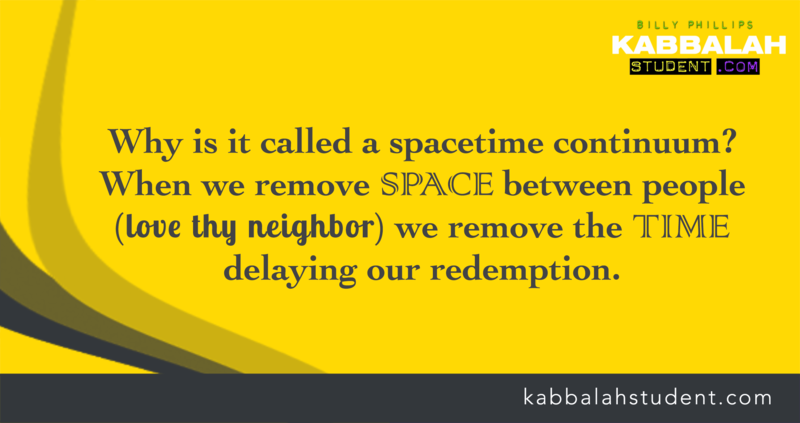 and I’m quite confuse with the bible verse when I start learning Kabbalah.